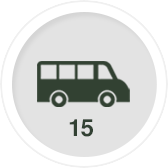 Starcraft Bus is one of the nation’s leading producers of small and mid-size buses that carry between 15 to 45 passengers. Starcraft Bus is a division of Forest River, Inc. which is owned by Berkshire Hathaway. Berkshire’s financial strength allows them to create incredible value for buyers. Starcraft bus has become North America’s largest shuttle bus manufacturers. Starcraft Bus combines tough steel and aluminum construction, top-quality manufacturing standards, innovative space utilization, top-value, and low prices. 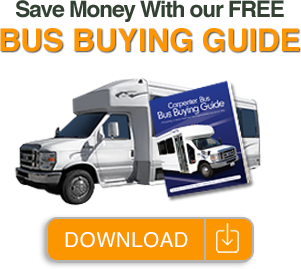 If you are in the market for a shuttle bus of any size, consider the affordable, top-quality products from Starcraft Bus Sales.